Even the Arctic can’t escape plastic pollution. Scientists gathered ice samples from five distinct regions in the Arctic Ocean, and some of those samples contained over 12,000 microplastic particles per liter of ice – a record-breaking amount. All told, they uncovered 17 different kinds of plastic, including paints and packaging. 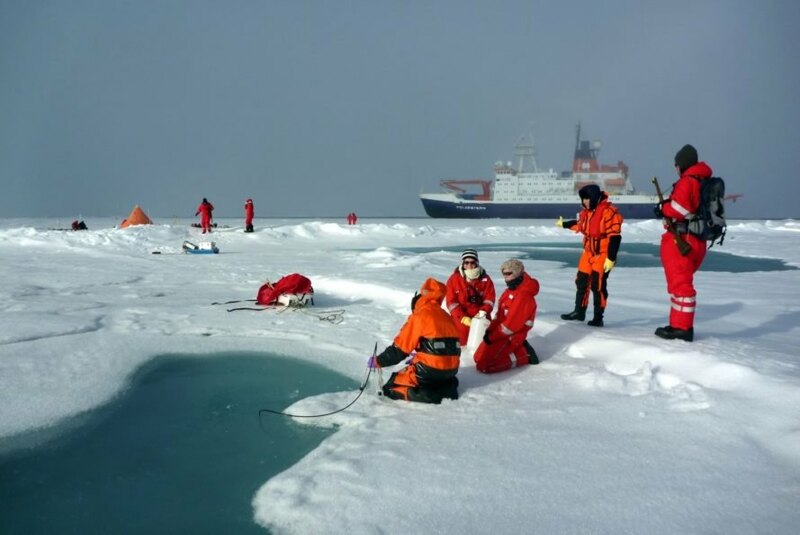 A team of 9 scientists at Alfred Wegener Institute recorded record levels of microplastics, or plastic fragments between a few micrometers to under five millimeters big, in sea ice collected in the Arctic. They gathered these samples aboard the research icebreaker Polarstern in 2014 and 2015. They utilized a Fourier Transform Infrared Spectrometer to scrutinize the ice samples layer by layer to light up microparticles; particles reflect varying wavelengths depending on their ingredients so the scientists could determine their substances. The journal Nature Communications published the research this week. 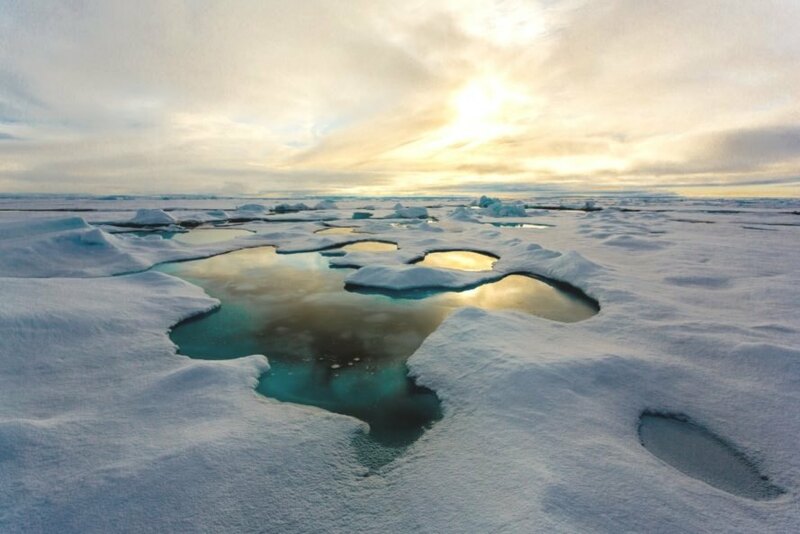 Scientists uncovered record levels of microplastics in Arctic sea ice. Scientists collected ice samples from five regions in the Arctic Ocean to uncover record levels of microplastics. Researchers found 17 different kinds of plastic in Arctic sea ice. Arctic ice samples sometimes held over 12,000 microplastic particles per liter of ice, according to a new study.